#ShopChamber - Shop Chamber and Save! exclusive deals only available to chamber members. View the #ShopChamber Directory. Increase your revenue by bringing in new customers. Save money by using the #ShopChamber deals. Grow your network by connecting with Chamber members. 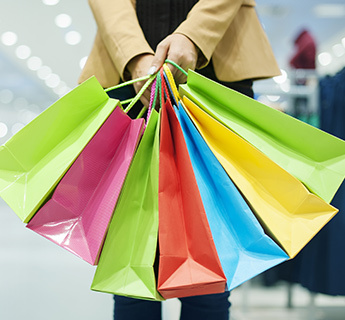 Offer a #ShopChamber deal to build brand awareness in the Chamber community. Offer the benefits of the #ShopChamber program to your staff! 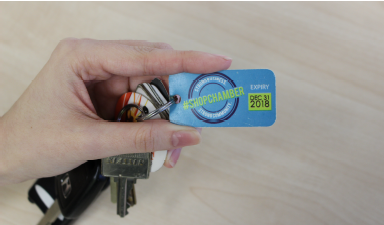 Each member received one #ShopChamber keychain card (your proof of membership). If you would like to offer this program to your team, please drop by the Chamber office to pick up additional cards. 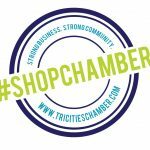 I'm a Chamber member, now what?